It’s all here. It’s all fascinating. Inspiring. Warm. Funny sometimes. All of it will make you feel better about the fragility of the mind. Fixed Ideals delivers excellently, bettering their debut's blend of memorable hooks and pointed commentary in almost every way. ‘Fixed Ideals’ is a triumph. Though their music can sink into pop territory a little too deeply, their ability to bring a personal touch carries most of the record into something you’ll come back to. A record both charming and bold, the dichotomy of upbeat indie-pop and brutally honest lyricism only adds to its appeal. It’s another set of engaging and mostly excellent songs from one of the U.K.’s most compelling rock trios, and well worth the time. Muncie Girls are angry. Not in the loud, shouty way many of their contemporaries are, mind you, but there’s palpable frustration in their music. 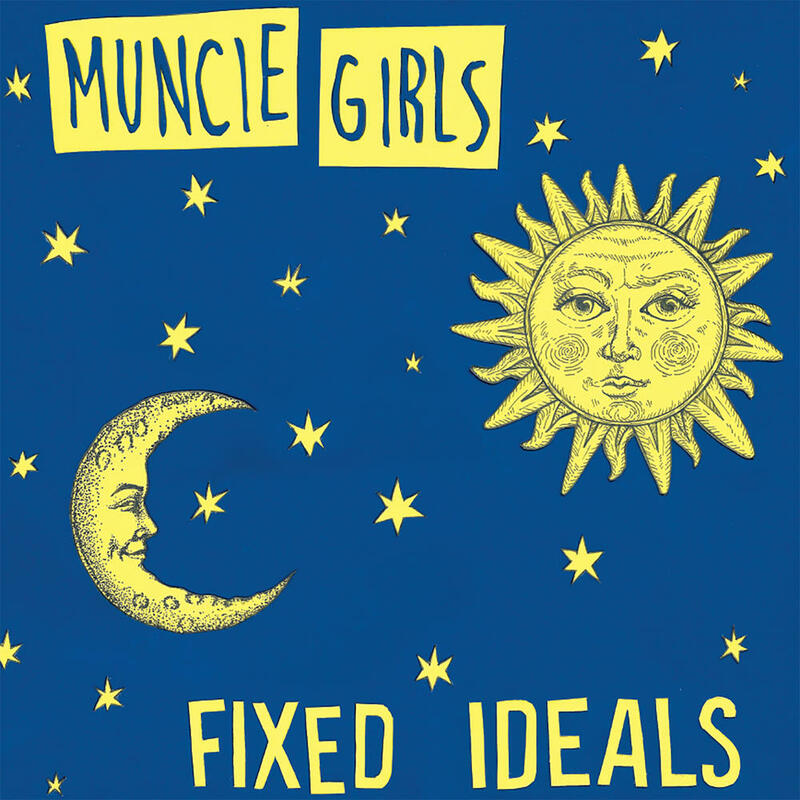 Muncie Girls have foiled the sophomore slump with Fixed Ideals, and if they sound a bit less D.I.Y. this time out, they still sound like a smart and forceful rock band that can deliver great music while offering plenty of food for thought. In a time of seismic change, political turmoil and rollercoaster national pride, Muncie Girls remain a much-needed constant. 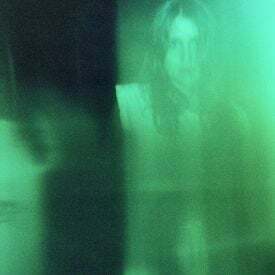 Whilst sonically 'Fixed Ideals' can vary in its impact, Lande Hekt’s lyrics tell a relatable story in a crafty way, carrying the record all the way through. A solid punk release that doesn't necessarily challenge the genre or bring a whole lot new to the table, but is more than capable of staying within the lines and succeeding in that vein. There was nothing innately wrong with this, just nothing that changes the game. Purchasing Fixed Ideals from Amazon helps support Album of the Year. Or consider a donation?